A snapshot of PrEP scale-up, registration and resources for Kenya. National health systems — PrEP availability in government clinics. Click here for a full list of ongoing and planned research/demonstration projects in Kenya. Dapivirine Ring Early Introduction Considerations: Kenya analysisThe OPTIONS Consortium conducted secondary research and interviews with key stakeholders in several countries to understand questions about the ring that could inform demonstration and processes for introducing new biomedical HIV prevention products. Click here for the latest information from the Kenya Ministry of Health.  SEARCH (Sustainable East Africa Research in Community Health) is an ongoing demonstration project in Kenya providing HIV testing and PrEP to at risk populations. Jilinde Facebook Group is a source for community updates, PrEP information and support.